There are currently 0 homes listed for sale at Arbor Woods subdivision and last year, 2 homes sold. $266,000. 3097 Hawks Ave., Ann Arbor. 1564 sq. 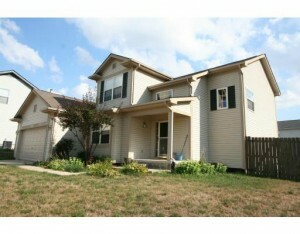 ft., +800 in finished lower level, 3 bedrooms and 2.2 baths. $248,000. 3113 Hawks Ave., Ann Arbor. 1901 sq. 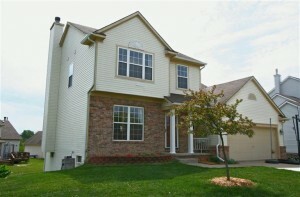 ft., +200 in finished lower level, 4 bedrooms and 3.1 baths. In 2015, 5 homes sold with an average sale price of $235,000 and an average price per square foot of $139.00. The 2 sold last year have an ASP of $257,000, up 9%, and an A$SF of $150.00, up 8%. 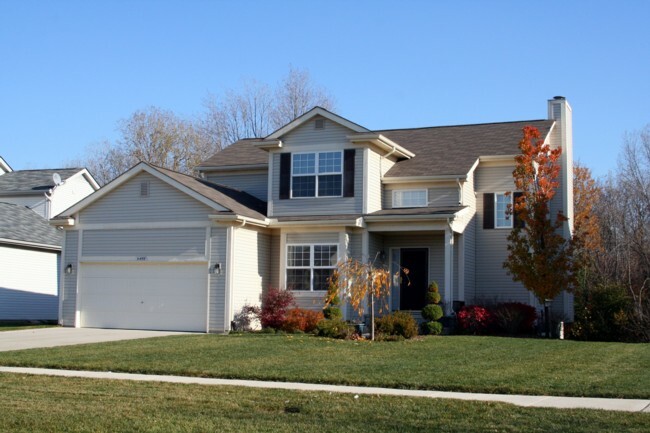 To keep up with new listings, market statistics, and more for Arbor Woods, visit the neighborhood webpage or contact us at The Bouma Group, Realtors at 734-761-3060 or email info@bouma.com. Thinking of listing your home? Find out what it’s worth here! 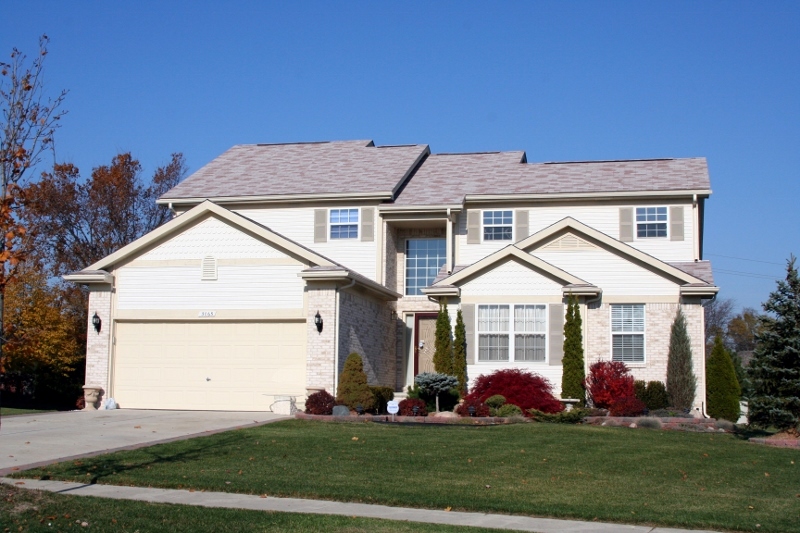 Arbor Woods is a sizable subdivision of spacious quality homes with Ann Arbor schools and Pittsfield Township taxes. There is currently 1 home listed for sale and so far this year, 5 homes have sold. $245,000. 4341 Center Valley Dr., Ann Arbor. 1998 sq. ft. with 4 bedrooms, 2.1 baths. $230,000. 3166 Hawks, Ann Arbor. 1752 sq. ft. with 3 bedrooms, 2.1 baths. $219,000. 4291 Center Valley Dr., Ann Arbor. 1654 sq. ft. with 3 bedrooms, 2.1 baths. $190,000. 3228 Hawks, Ann Arbor. 1660 sq. ft. with 3 bedrooms, 2.1 baths. $179,000. 4675 Blossom Hill Trail, Ann Arbor. 1564 sq. ft. with 3 bedrooms, 2.1 baths. Last year at Arbor Woods, the Average Sale Price was $226,400 and the Average Price per Square Foot was $123.00. So far this year, the ASP is down 6% at $212,600, and the A$SF is exactly the same at $123.00. 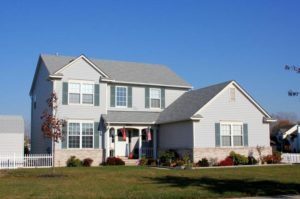 When the home that is currently under contract closes, the ASP will increase since the price is significantly higher than anything that has sold this year. To learn more about home values at Arbor Woods or to be notified when new listings hit the market, contact us, the real estate specialists with The Bouma Group at 734-761-3060 or email info@bouma.com and we’ll get back with you right away! 1594 sq. ft. +600 in finished, walk-out lower level, 3 bedrooms, 3.1 baths. This immaculate home at 3091 Hawks Avenue won’t last on the market long! Call the Ann Arbor Real Estate specialists today for a private showing at 734-761-3060 or info@bouma.com! For more information on 4610 Solomon Ct. or to schedule your private showing, contact the Ann Arbor Real Estate specialists with The Bouma Group at info@bouma.com or 734-761-3060. Visit our website to search the MLS for homes or view our other featured listings! 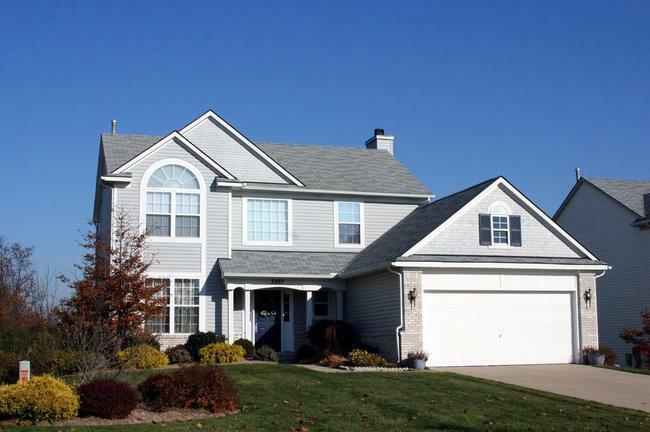 Arbor Woods Subdivision is located on the east side of Ann Arbor within walking distance of multiple shopping and dining opportunities and close to area freeways. There are currently 3 homes listed for sale with 1 under contract, 1 home has been rented, and 1 home has sold so far this year. $179,900. 1654 square feet with 3 bedrooms and 2.1 baths. This is new construction. $224,900. 2434 square feet with 4 bedrooms and 2.1 baths. This is a short sale.